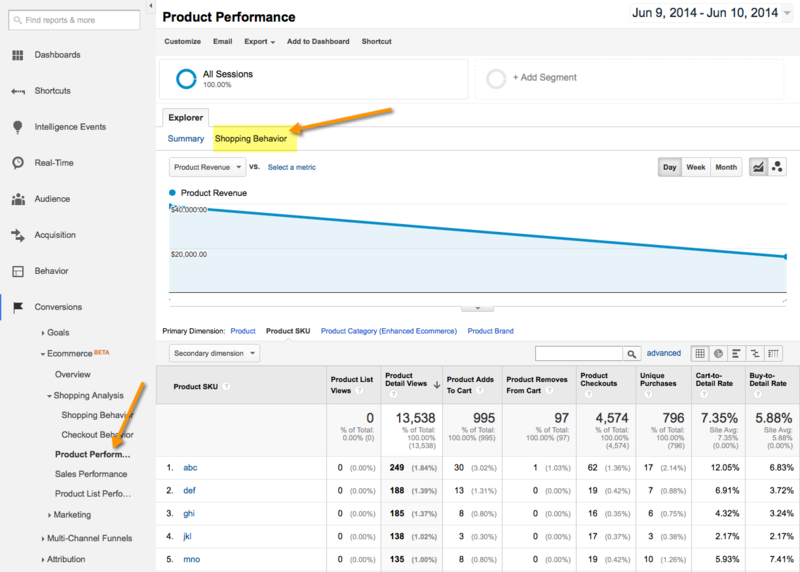 Enhanced Ecommerce is a set of new Google Analytics features and reports that are, as the name suggests, geared towards online retailers. It allows for analysis and reporting that was simply not possible before. Up to now, the only time you actually send ecommerce and product data to Google Analytics was on the order confirmation page. You’d have no idea how many times those products were actually viewed, added or removed from the cart. With enhanced ecommerce you can now get true product conversion rates. You can even track refund data from canceled orders. Product refunds of canceled orders. Upgrade to Universal Analytics. Many accounts have already been auto-migrated. Update monitus tracking code on your site. 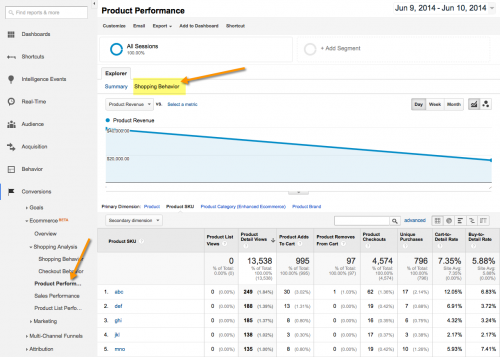 Enable enhanced ecommerce in Google Analytics.